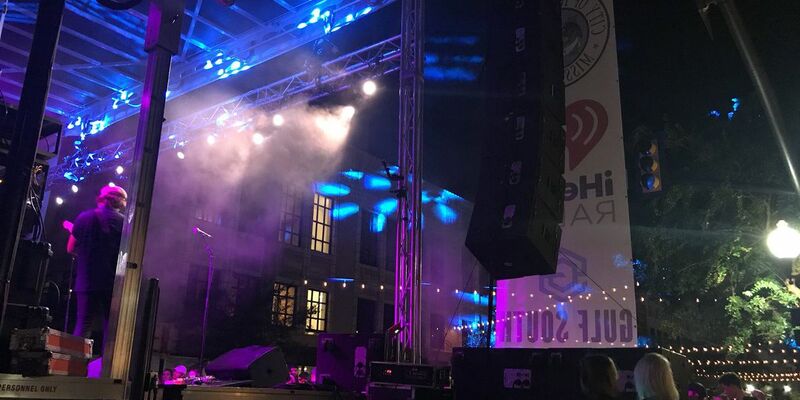 HATTIESBURG, MS (WDAM) - Eaglepalooza returned to downtown Hattiesburg for the first time since 2015 on Saturday. The event kicked off Saturday at 3 p.m. with Front Street as the backdrop. Eaglepalooza was put on by the Student Government Association at the University of Southern Mississippi. This year’s lineup featured Colony House, The Weeks, the Hot 8 Brass Band, BrothaJosh & the Quickness, Paul Johnson & The About Last Nights, and The Lanna Wakeland Band. Those who came out says this year’s event topped the years prior.